This brand new luxury villa is complete and ready for its new Family! 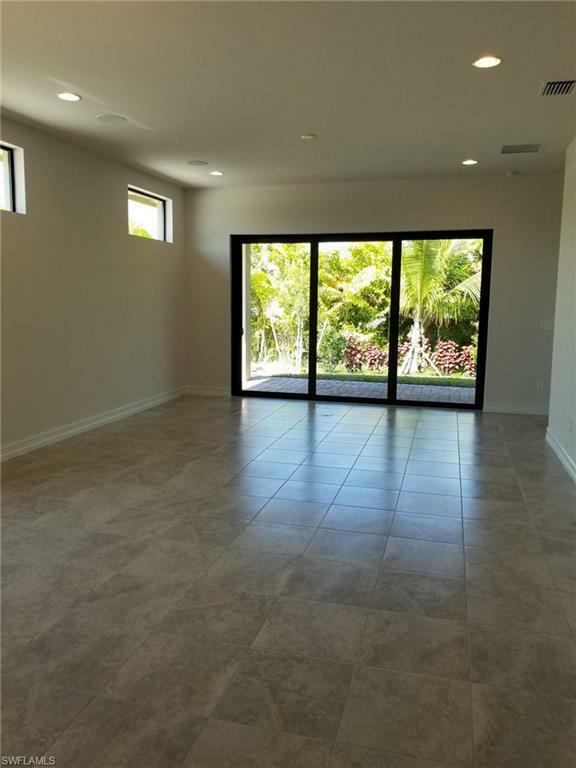 This home boasts 2 Bedrooms, a spacious Den, 2 Full Baths and a 2 Car Garage in a Brand New Gated Community just minutes to Fort Myers Beach! At the entry to your villa, a beautiful Italian-styled portico courtyard welcomes you home. 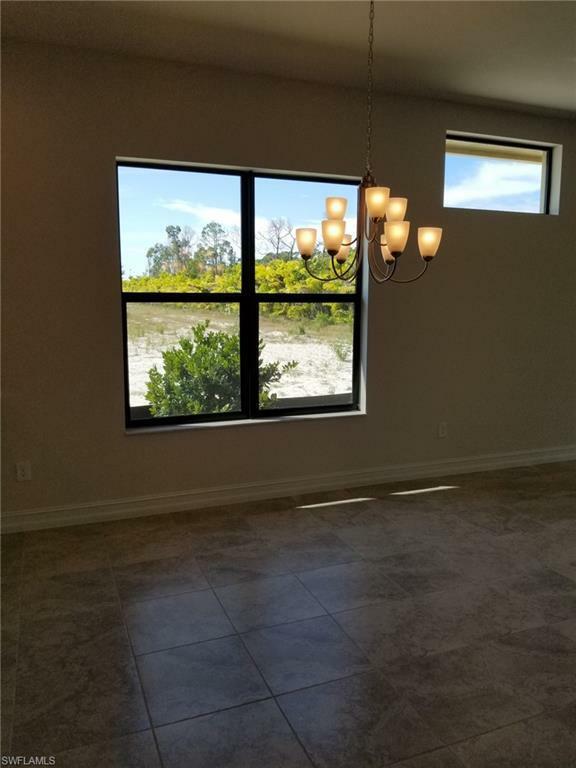 As you make your way through the interior you will find a Large Center Island, Granite Counter tops, Upgraded Cabinets, Stainless Steel Appliances, and Tile throughout this beautiful open concept home! 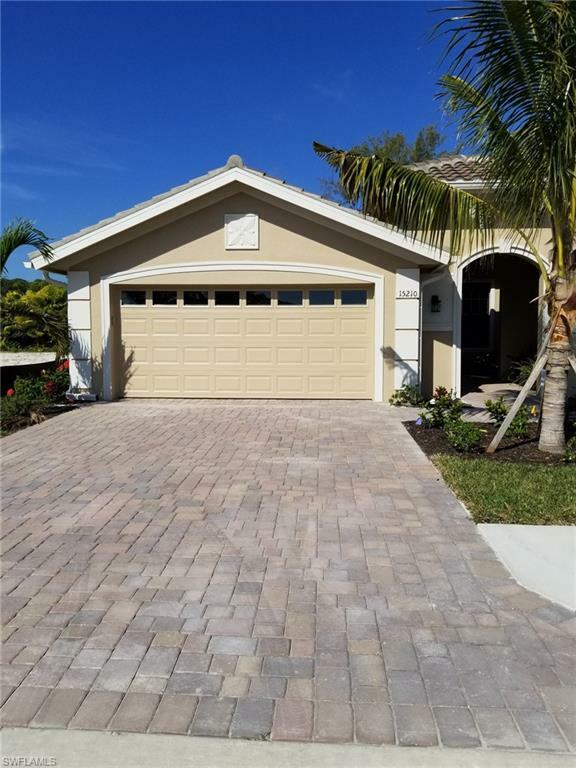 Venetian Pointe is a Natural Gas Community with Low HOA fees, No CDD in a perfect South Fort Myers location close to Everything! 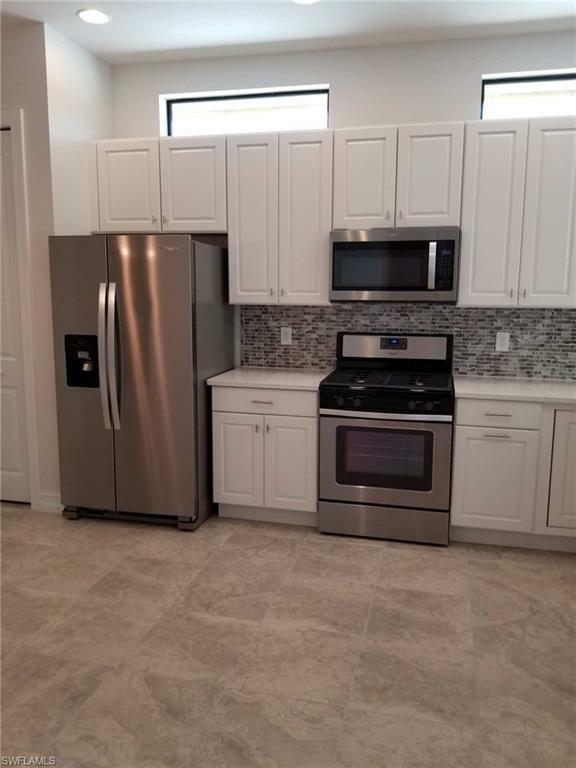 Don't miss out on this brand new home!